Having been in the Premier League for only a season following his arrival at Watford from Fluminense, Everton were convinced of his performances enough to pay £50m for his services and reunite him with former manager Marco Silva. Such amounts are becoming commonplace in an ever increasingly lucrative EPL, but many still expected the Brazilian to struggle at Goodison Park. As it happened, the 21-year-old put those claims to rest, getting a brace in his debut match and has been s teady performer as Everton go about their quest to be the best of the rest. So far, Richarlison has scored eight goals from 15 matches and his impressive form earned him a debut cap for Brazil and scored a brace in just his second national match. 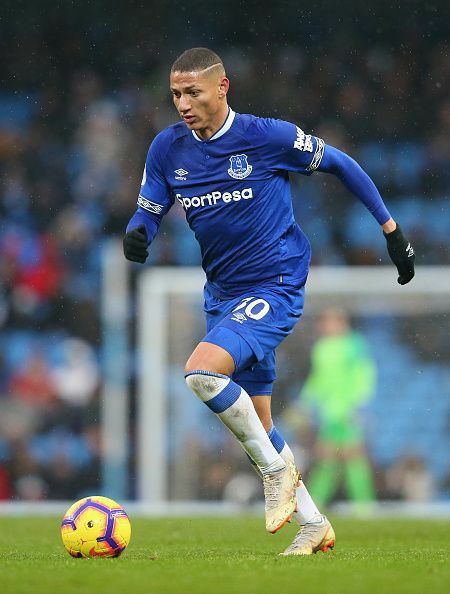 Even though it is not expected that Richarlison would keep up his standards till the end of the season, there is no reason to believe otherwise.